 Join Chabad's 'Simchat Torah' Celebration! Simchat Torah, is the most joyous day of the Jewish year, and we'll be celebrating. With a delicious buffet, L'chaim, flags & Torahs, young and old will celebrate and dance the night away.